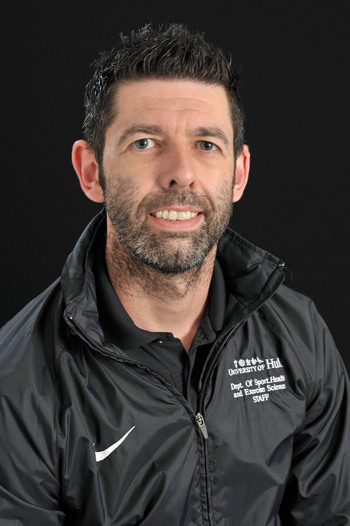 Lead, Research Excellence Framework (REF), Unit of Assessment, Sport and Exercise Science/ Programme Leader, Postgraduate Taught Programmes in Sport, Health and Exercise Science.Professor Sean Carroll re-joined the Department of Sport, Health and Exercise Science at the University of Hull in October 2011 and was Head of Department from 2012-16. His personal and collaborative research has centred on both exercise / fitness epidemiology and integrative human exercise physiology and its relation to cardiovascular health and disease. He has a particular interest in lipidology / endocrinology and cardiovascular metabolism. 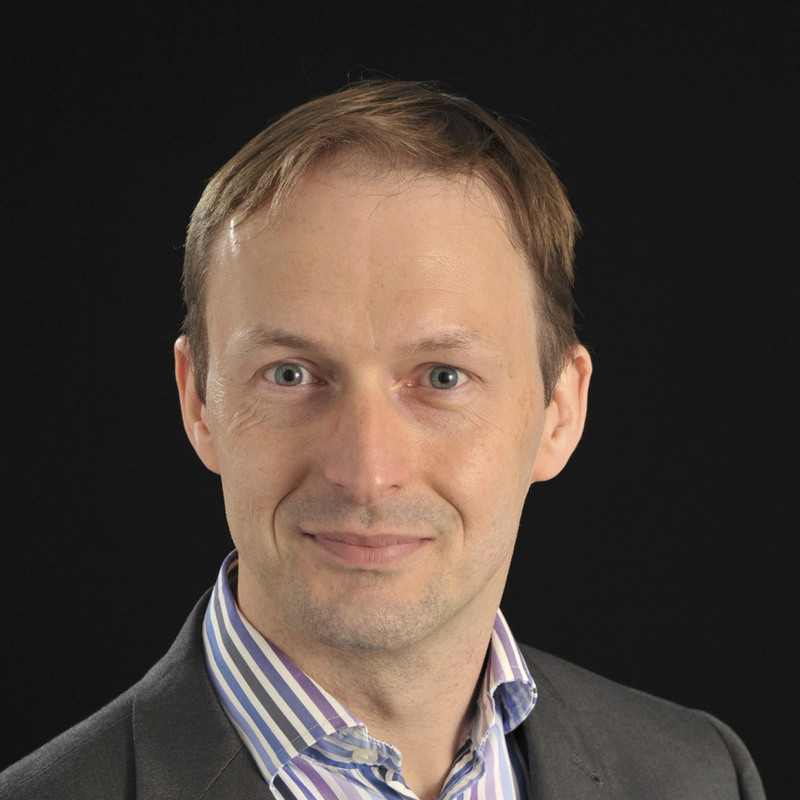 Professor Carroll was appointed Honorary Senior Research Fellow in the Academic Department of Cardiology, University of Hull. He is President and Fellow of the Royal Society of Medicine's Lipids, Metabolism and Vascular Risk academic section. Estimated peak functional capacity: an accurate method for assessing change in peak oxygen consumption after cardiac rehabilitation?